David Hare’s 1997 monologue about his visit to Israel and the Palestinian territories is humorous, urgent, and moving. I highly recommend you go see it over at the Arsenal Center for the Arts. For details about location and tickets, visit the New Rep website. You can read my review of the show here. 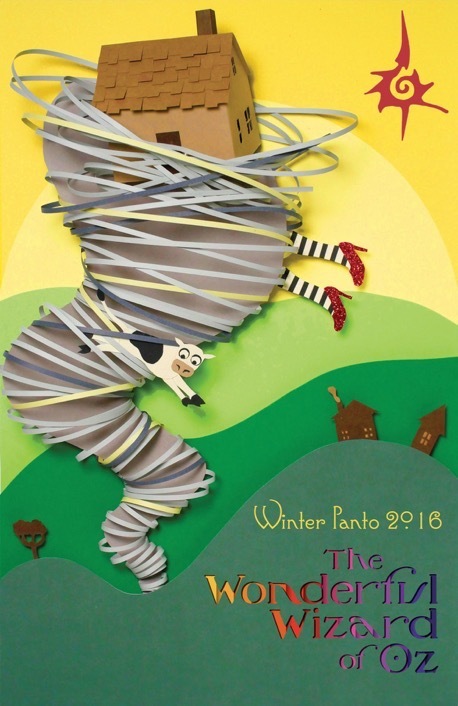 This yearly panto is a fun way to shake off the winter blues, and this time the beasts are off to the wonderful land of Oz. For details about location and tickets, visit the imaginary beasts website. You can read my review of the show here. 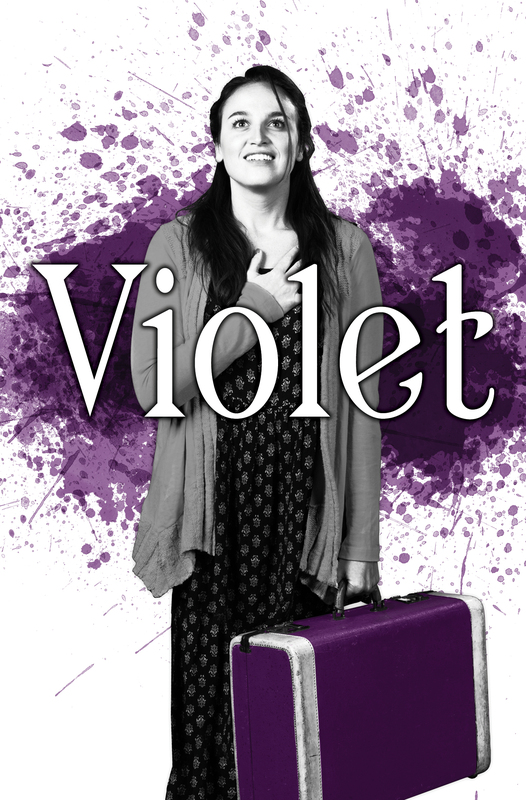 Tesori and Crawley join forces to adapt Doris Betts’ short story “The Ugliest Pilgrim” in the musical Violet. For details about location and tickets, visit the SpeakEasy website. You can read my review of the show here. Amir, the protagonist of Akhtar’s Pulitzer Prize-winning play Disgraced, is torn between his fancy, modern, NYC lawyer-life and his conservative Muslim upbringing. For details about location and tickets, visit the Huntington website. My review is posted here. Two theater companies team up to bring back the “hottest play of 1859…sort of.” For details about location and tickets, visit the ArtsEmerson website. My review will be posted here. This entry was posted in Theatre and tagged An Octoroon, ArtsEmerson, Company One, Disgraced, Huntington Theatre Company, imaginary beasts, New Repertory Theatre, SpeakEasy Stage Company, Via Dolorosa, Violet, Wonderful Wizard of Oz. Bookmark the permalink.